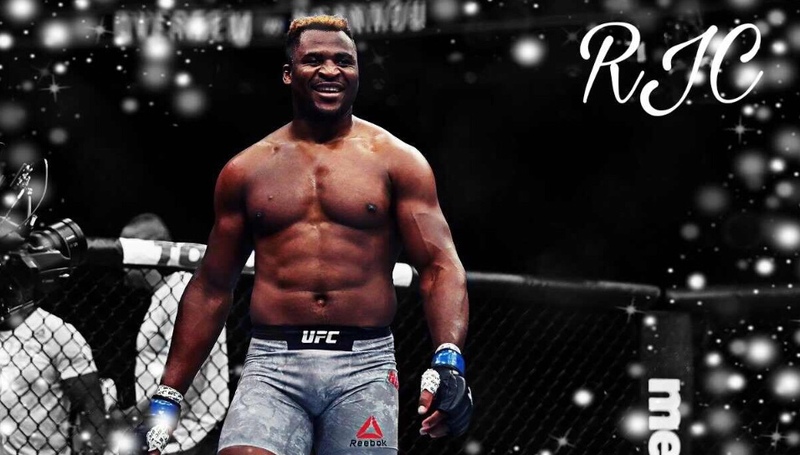 Francis ‘The Predator’ Ngannou has exploded onto our screens in recent times. With a professional record of 11 wins and 1 loss Francis has proven himself to be sturdy opposition for anyone at 265 pounds. 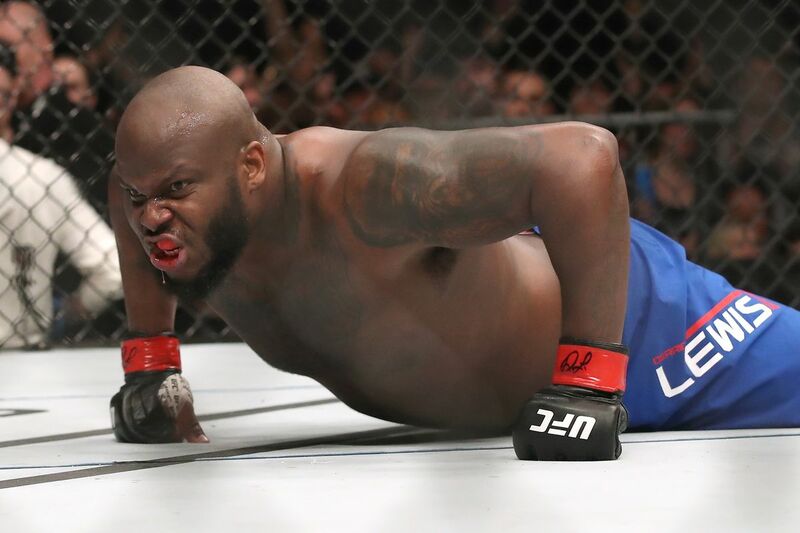 Since debuting for the UFC in 2015 Francis has gone on a 6 fight win streak. Punching holes through his competitors Francis is never satisfied until his folded his opposition up like a deck chair. With punching power that makes Shane Carwin look like a flyweight who if anyone can stop him? 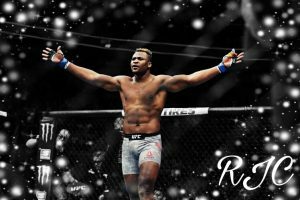 Many wondered if Ngannou would be able to impose his will against the more experienced guys at the top end of the rankings in the heavyweight division. But back to back first round knockouts over Andrei Arlovski and Alistair Overeem has shown that Francis’ power and timing is effective even when faced with the most decorated of opposition. Francis has surprised many people, not along ago Francis moved away from his family in a poverty-stricken town in Cameroon. He ventured over to France where he was homeless in the hope of becoming a boxer as he was a massive fan of fellow hard hitter Mike Tyson and he aspired to be just like him. 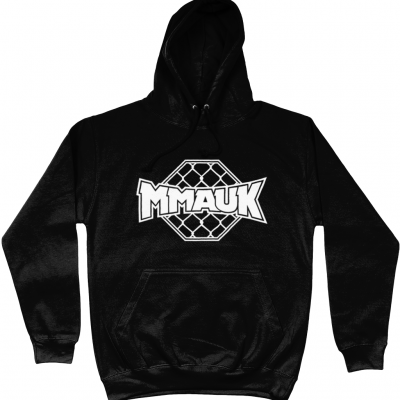 Struggling to make ends meet in France Ngannou walked into the MMA Factory. 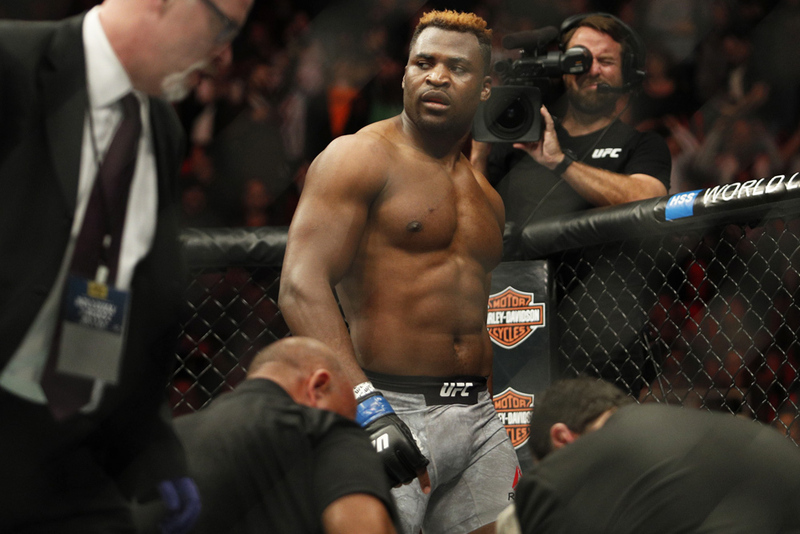 Fernand Lopez a coach at the MMA Factory begged Ngannou to train MMA. Francis took a beginners class and Francis fell in love with the sport. Lopez offered Ngannou accommodation at the gym while they tried to find somewhere for Francis to live permanently. 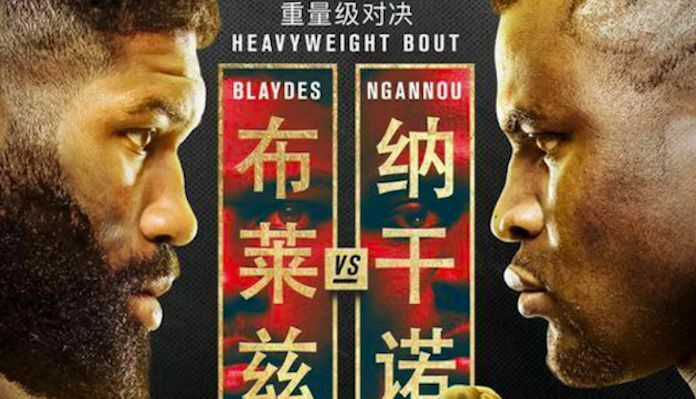 Then the MMA Factory worked closely with Francis and guided Ngannou to his first professional fight in 2013. 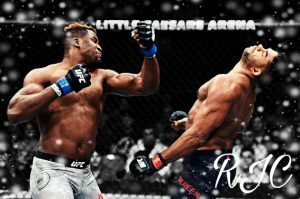 After Ngannou punched Overeem into next week at UFC 218 in his post-fight interview with Joe Rogan Ngannou said “I think I have done enough for a title shot, I am ready for that, I’m more ready than ever” Ngannou has got his wish, He will be fighting heavyweight champion Stipe Miocic at UFC 220 on January 20th just one month after knocking out number one contender Alistair Overeem. Will the journey from homeless man to UFC champion be completed? Francis has every chance of doing just that. 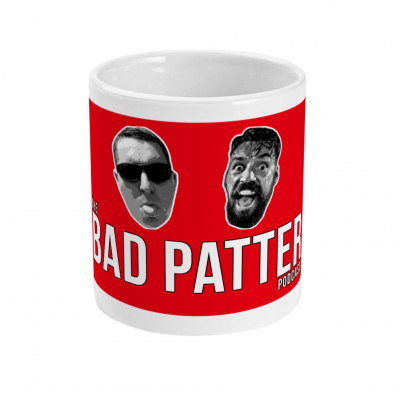 UFC Fight Night 141 – Can ‘The Predator’ get back to his winning ways?